Recently, a ton of older TV shows have been coming back after they were thought to be gone for good. Shows like Gilmore Girls and Full House (now Fuller House) surprised fans with revivals, and now apparently The Office might be next. As a huge Office fan, I am not thrilled. I know most fans of The Office like the show more than the normal amount, and I certainly do as well. I’ve watched the show three times all the way through (plus I watched it while it was on), I have a Dunder Mifflin sticker on my laptop, I have strong opinions about the characters, everything reminds me of the show and I even wrote an article about why you should watch it. The finale broke my heart, but I accept the ending and do not want the show to go on. The show lasted for nine seasons, and I think that was the perfect amount. 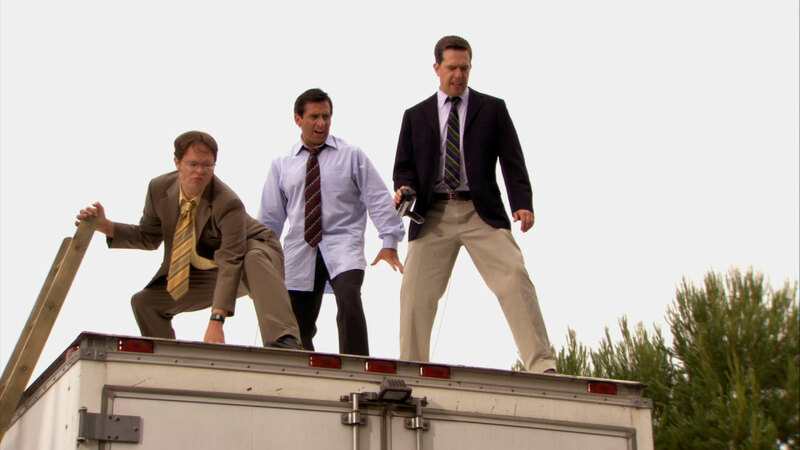 A lot of shows stop being as good after a while, but even after Michael left, The Office was still hilarious and great. I think that if the show continued it wouldn't live up to our expectations. If The Office is brought back, our favorite characters won’t return with it. Jenna Fischer and John Krasinski haven’t even been asked to be in the revival! What’s the point without Jim and Pam? It’s likely that the show would feature an all-new cast. Worse, it could be like the last season of Scrubs and only have a few of the original characters. I can assure you that no one wants either of those things. 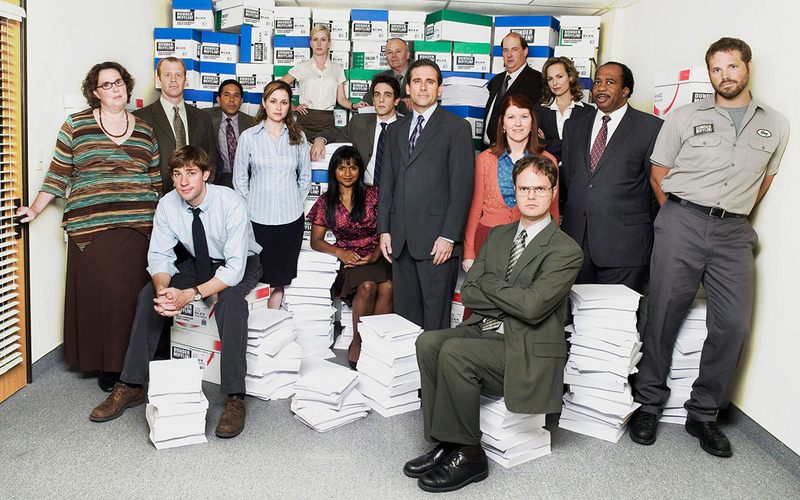 The original cast made The Office such a hit, and without them, it would be a completely different show. Personally, I would much rather see an actual brand-new show than an old one wrapped up like it’s new. I’m sick of all of the movie remakes and revived shows; give us something fresh! Our old favorites will always be there when we’re feeling nostalgic, but give us a chance to make some new favorites.